From the award-winning production team at SGWW and Colors Studios comes The Church, a hilarious “documentary-style” look at the spectacle that happens at RCC, a start-up church in upstate New York. The Church is filmed at Old School 31 in the heart of the Arts District in Rochester, New York. The amazing, historic, 61,000 square foot building has been converted into 7 sound stages, green rooms, staying rooms, and studio space for the show. Colors Studios produces cultural documentaries in locations ranging most trendy to the most remote places on Earth. In addition, Colors produces a variety of short and feature length narrative motion pictures. 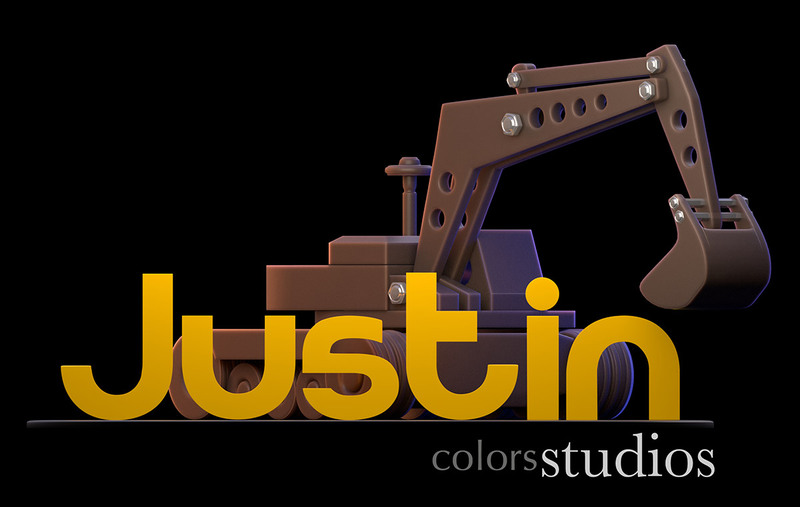 Justin is a new and exciting animated film that is currently in production at Colors Studios. The diverse network of talent involved in the production includes Colors’ finest writers, producers, animators, and composers. "Pulls at the heart strings"
Colors Studios produces heart-warming, awe-inspiring attractions which thrill & wow audiences from all around the world. Colors uses all the latest technology to produce shows that are completely immersive for audiences. And, if the technology doesn’t exist to properly tell the story, our talented core of creative and technical artists will create it. Our philosophy is not to merely thrill guests, but to effectively bring our inspirations to life with a multi-sensory approach, without the bounds of traditional limitations. 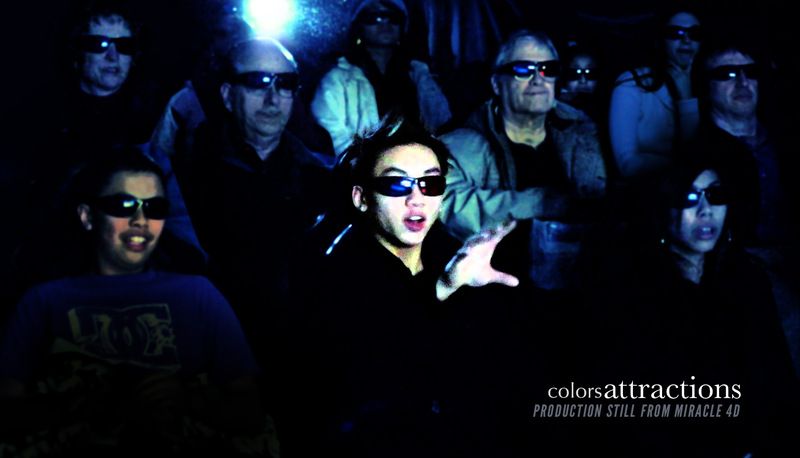 Colors has produced several multi-sensory attractions including Miracle 4D — a 3D animated and live action film which guests experience on a custom built, computer controlled motion platform. Colors Studios current project is The Bethlehem Barnyard Jamboree – a theme park type stage show and attraction with a cast of life-sized, custom designed, computer controlled animatronics. Learn more. We are continuously seeking new talent to join the Colors family. 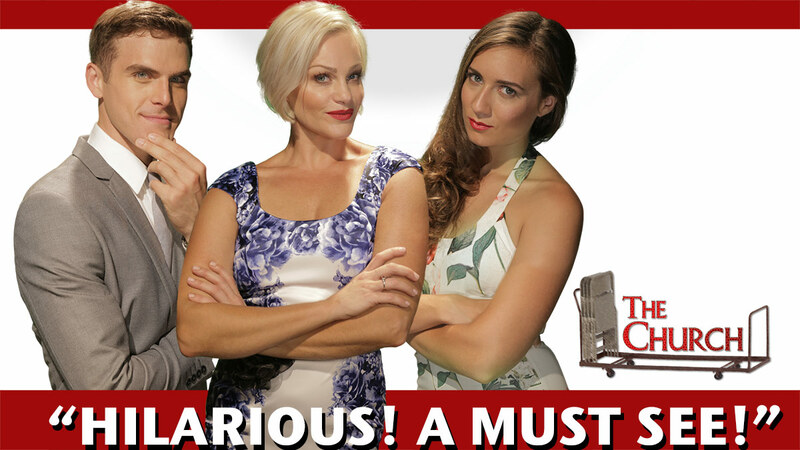 Colors Studios has several projects in production including “The Church.” Click the button below to begin the virtual audition process, and take advantage of this opportunity to work with our stars! We hope to one day see your name in lights!